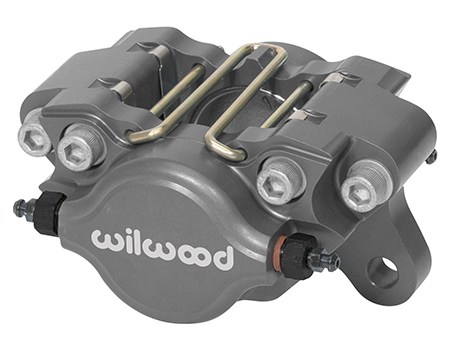 The Dynapro Single Left Front Sprint & Midget kits are a further evolution of a proven design from Wilwood’s 35+ years of engineering and producing the best open wheel braking systems. 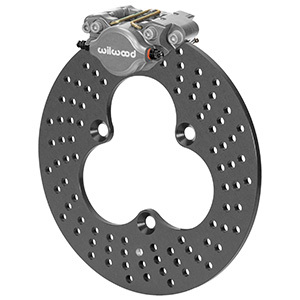 Dynapro single calipers have full 2.40 square inches of area for increased clamping force. 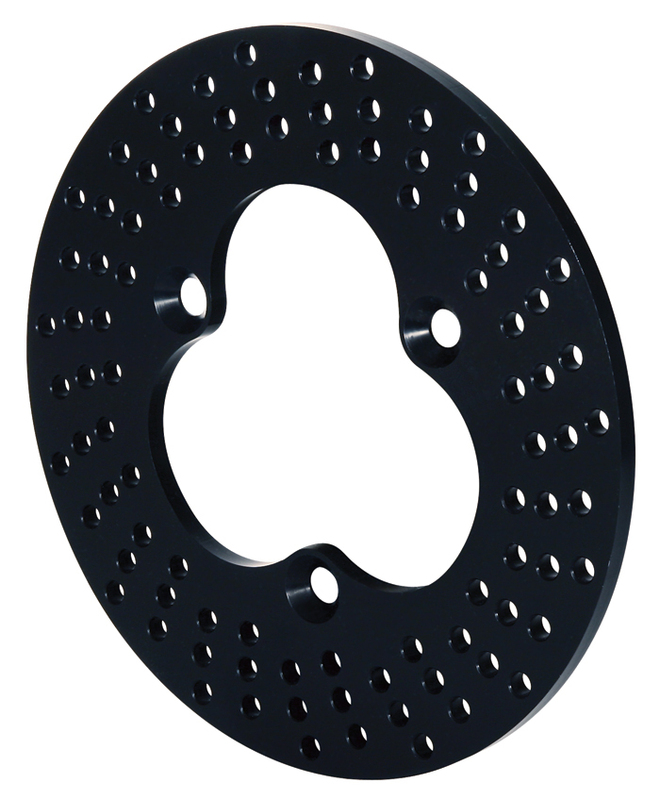 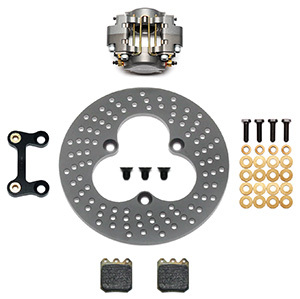 Kits are offered with either Slotted Titanium or Scalloped Alloy Steel Rotors for high heat or Aluminum rotors for maximizing weight saving on light braking tracks. 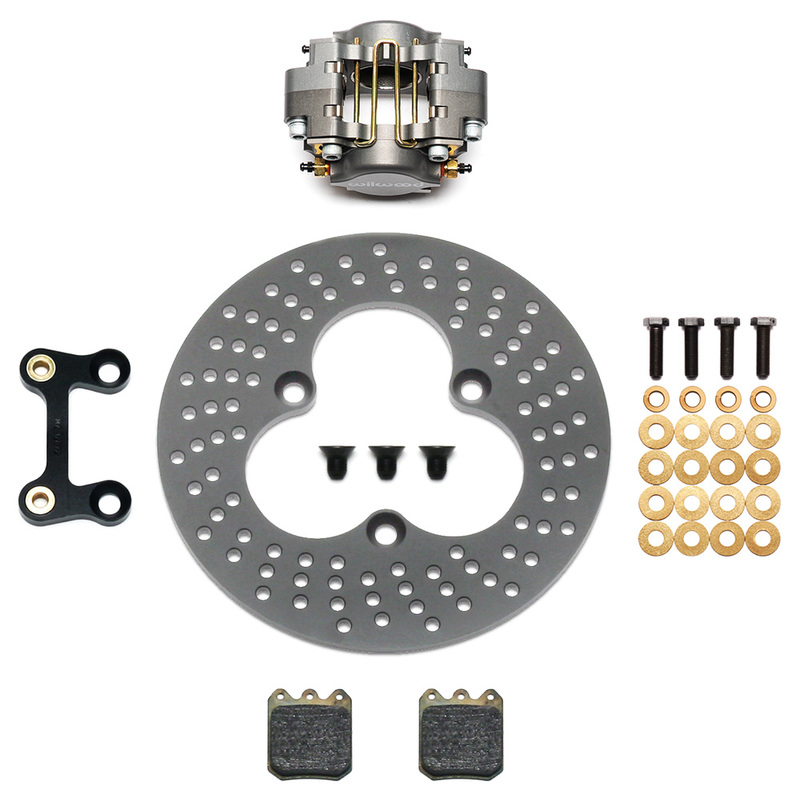 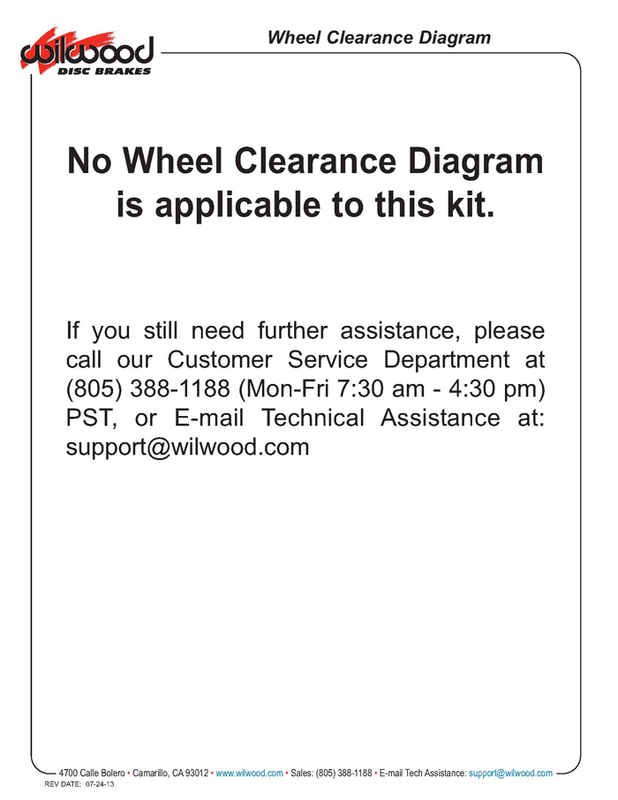 Kit come complete with caliper, brake pads, caliper mounting brackets, caliper mount bolt kit, rotor and rotor mounting hardware.